Right on the Nail: October Giveaway including Deborah Lippmann! That's right everyone, in light of my (almost) 300 followers I am having a giveaway! Up for grabs are the limited edition polishes from Deborah Lippmann Bad Romance and Across the Universe. If you weren't able to order them online, you may be in luck! I am also pleased to announce that Angela from Solstice Scents on Etsy will also be giving away one jar of her Silky Whipped Body Butter to the winner! Solstice Scents started in 2004 and are located in Gainesville, FL. Most of the products are Vegan, except for a few select facial care items. The Ganache featured in the giveaway is Vegan, Paraben and Formaldehyde free and the winner is welcome to choose from any of the fragrances in stock at the time. 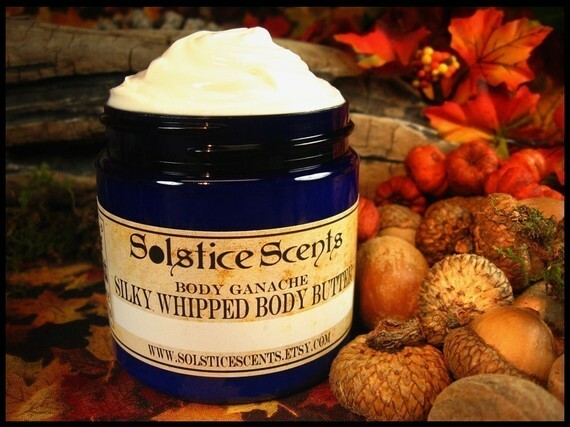 Solstice Scents offers scents crafted primarily of amber, soft woods and incense-like fragrances but a variety of florals, fruit and spicy scents are also available. Solstice Scents carries a base line of general catalog scents as well as seasonal collections featuring products inspired by the mood, climate and aesthetics of a given season. I have been a huge fan of her products for a long time and she has wonderful CS. I am also a sucker for packaging and everything always looks good enough to give as a gift. If you are looking for a new lotion (or you are just another bath and body junkie like me) definitely check her out and tell her I sent you! To enter, please leave a comment to this post with your e-mail address. You must be a follower in order to win. And finally, this is open to everyone, everywhere! I know, it's about time. Please only 1 entry per person. A winner will be chosen by random on Monday, November 8, 2010. Good luck everyone! I follow you through GFC, and my email is cat dot barts at gmail dot com. Hi! I am a follower through GFC- username Amy. This is an awesome giveaway. I have been excited to try DL polishes! I'm a follower via GFC as Smoochiefrog. Great Giveaway. Please enter me :). I follow via GFC(Let them have polish). Great giveaway! I'm "new" to polish (as in, some very evil people :D enabled me and I really haven't worn it for years), and I love the colors, particularly across the universe. stephaniemoulton at gmail dot com. Follow you through blogger/gmail. What a fun giveaway! I follow via GFC with my GMail address and can also be reached at extemter at hotmail dot com. Have you heard of Motives polishes! They are great too! Check it out at ma-hotdeals.com! I'd like to enter, please. I'm a follower through GFC. Awesome giveaway, I've been eying the Lippmann polishes for quite some time! Such a generous giveaway! Thanks for holding it. I would love to get my hands on just one of these as they're out of my budget and the pics I've seen are jaw-droppingly beautiful. GFC Millie. 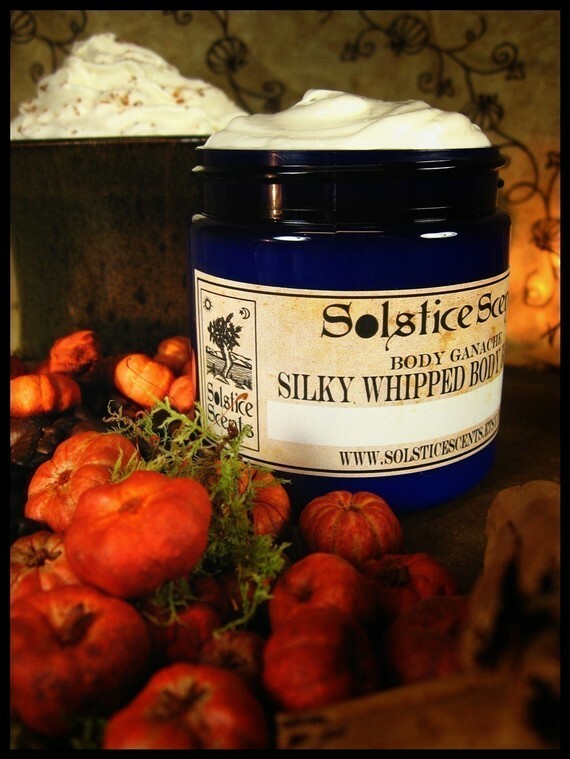 I love Solstice Scent's I've never tried her ganache yet. Thanks for the giveaway! Thanks a lot for this giveaway, I'm reading you every day from France! Nice giveaway, enter me please! lacquerish at gmail dot com. If you want to follow me too, that would rock super hard. I heart NP too! thanks! I follow through GFC as well as through your RSS feed. hep1013 at hotmail dot com...thanks! Awesome giveaway! The colors are gorgeous. Oh wow, what an incredible giveaway - thank you SO much for having this! I just got to try my first deborah lippmann a few days ago and would love to get some more! I've added you on my side bar. i'm also having a giveaway, if you have time drop by!! Hi, I follow your blog via Google Friend Connect. Thanks for the great giveaway! sweet giveaway! I'm following through gfc as karen. kittingrrl at gmail dot com. I'm a follower via GFC (user: kakau_karina) and my mail is kakau_karina(at)hotmail(dot)com. So gorgeous and so sold out. Please enter me. I follow through GFC as Michelle. The glitter in these is to die for! I follow via GFC as Marta N.
i'm following via GFc as Jennifer. I follow via GFC as indramcryan. Hello thanks for including me! I'm really so excited I'm sitting on my hands so I don't bite my darn nails! i'm a gfc follower, you nailed it! Great giveaway - I have loved these polishes since I saw them and never got the chance to grab one! ooh yay DL polishes :D thank you! Thanks for the amazing giveaway, I followed you on gfc as Grace Wong! Fantastic giveaway! I'd love to try a Lippmann polish, and the body butter looks great too! I follow with GFC. Thanks for all of the hard work that goes into your blog! Please enter me! I follow you publicly through GFC. thanks alot!! i cant get lippmann in my country, so thanks for this giveaway!